The get knotted garden game hire is great fun at parties and fun days. It is very similar to the ‘Twister’ game where the controller is spun and you have to put your hand, foot on a certain section of the mat, as the game progresses the positions players find themselves in is quite bizarre, hence they named the game ‘Get Knotted’. 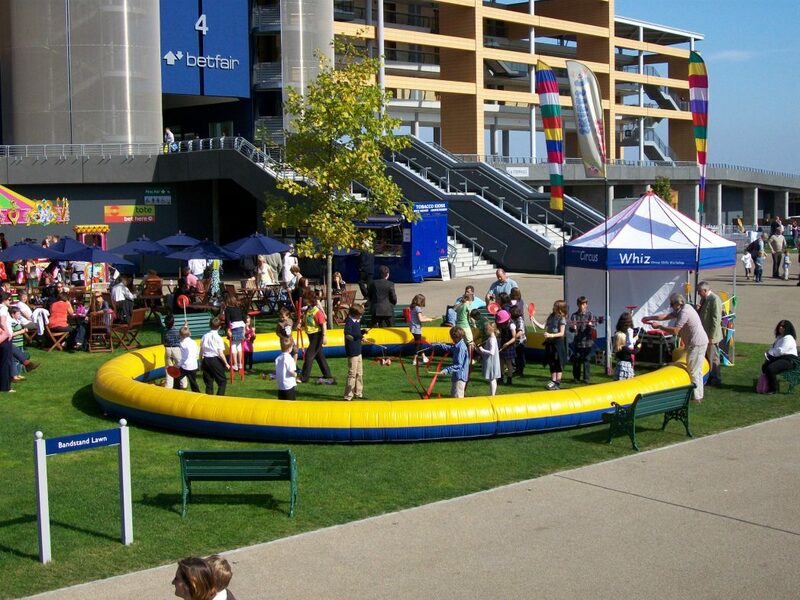 Get knotted garden game hire is part of our giant games packages and they are always very popular, you can add as many games as you like and create a giant games arena, these are great fun, come staffed and will keep a large amount of guests entertained. The giant games are great fun as people can play them as long as they want and then just move on. 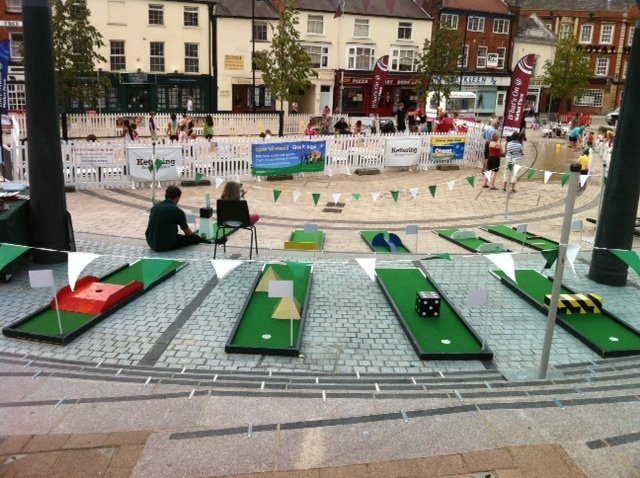 We have a wide range of giant games and the ”get knotted garden game hire” is one of the most popular. For the best garden games packages, we have them all. 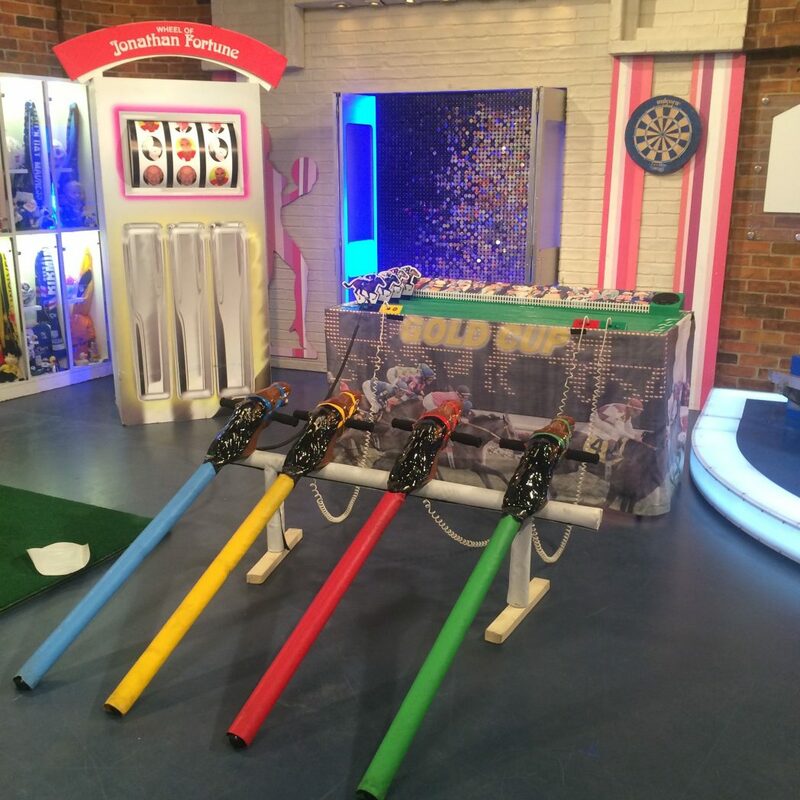 Hire garden games for great attractions at events. We hire giant games alongside the fun inflatables. 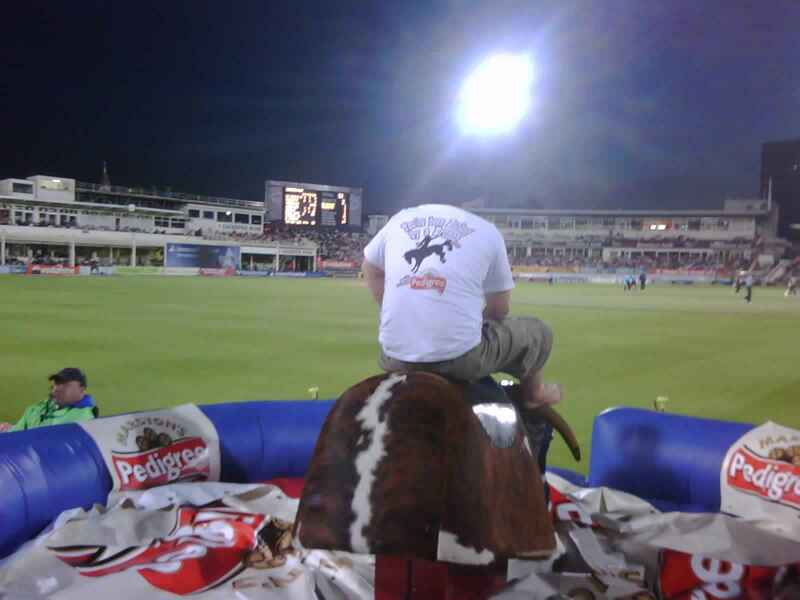 The giant games arenas can keep a large number of guests entertained. We hire outdoor games for parties and get togethers. The garden games for hire are all great fun. Hire get knotted game for a Twister style game of family fun. The get knotted game hire is great you end up in all sorts of crazy positions. The get knotted giant game is great fun for all ages. 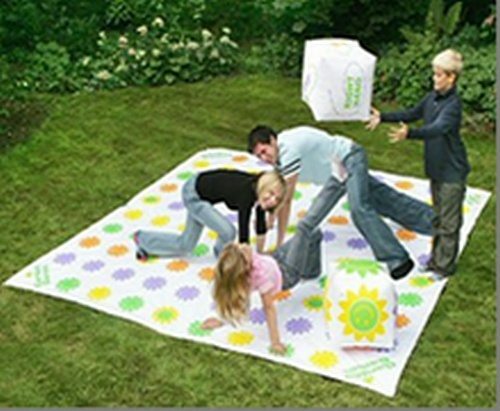 The get knotted twister game is great for children and adults. Hire get knotted and you will have a great fun game. The giant games for hire are all great fun. Hire giant games arena and select your own favourite games. This is a fun get knotted game. Get Knotted Garden Game hire is great fun for all ages. We also have all the fun inflatables and other fun games. 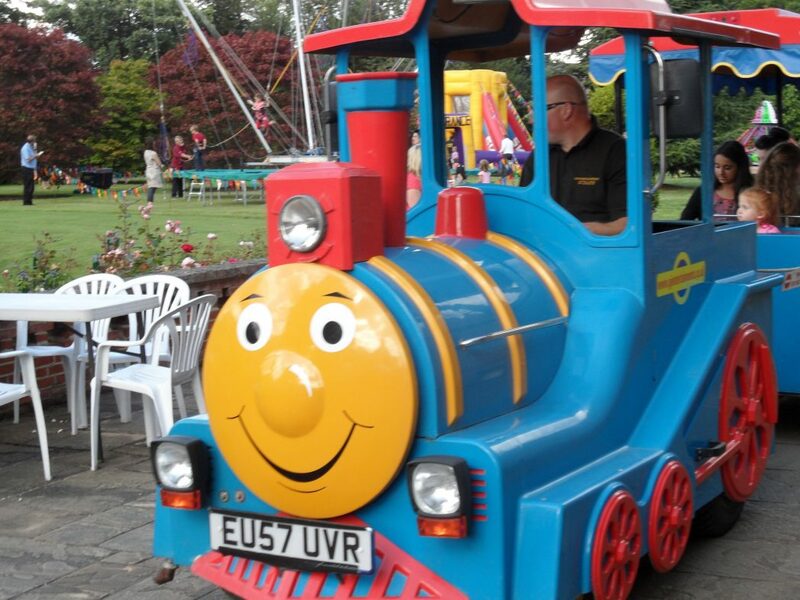 We are well established in the leisure industry and have been hiring out fun equipment and giant games for many years. The get knotted garden game and other giant games are great fun at parties, weddings, fun days and even at team building events. 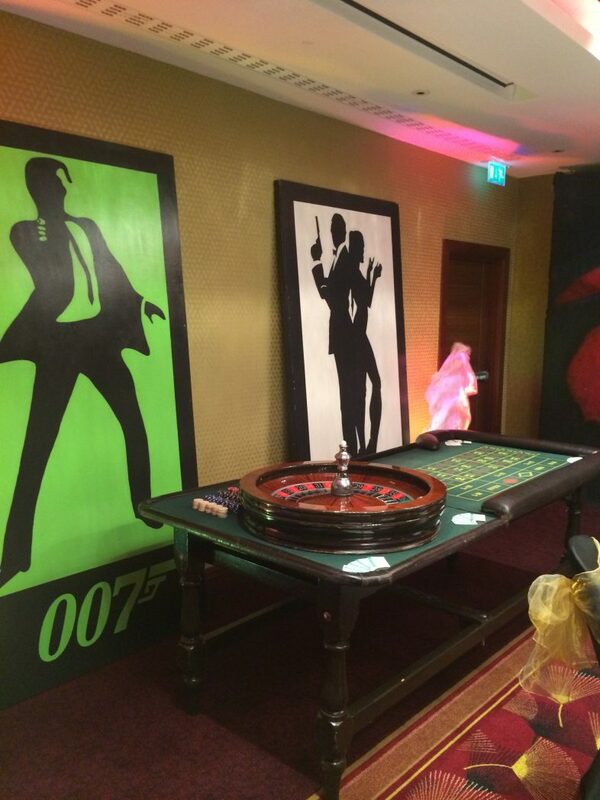 We can create the perfect package for your event by selecting all the fun games you want ad providing them through one supplier. 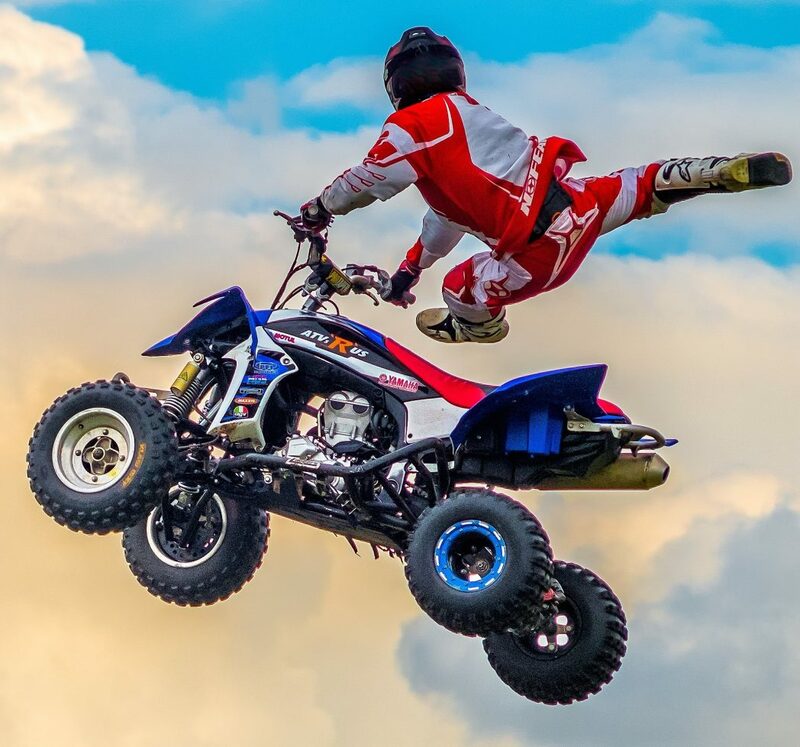 Call our experienced sales team for great ideas for your next fun day or party. The get knotted garden game hire is great fun for all players.